encourage, promote, advocate, educate and inform exporters and importers in the Slovak Republic in order to facilitate, speed up, simplify and streamline their activities in foreign trade. 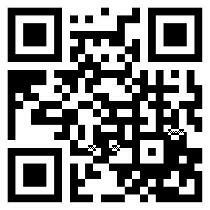 We will locate for you a Slovak company (European Union) to meet your requirements. You can send a demand for Slovak goods or for establishment of business cooperation with Slovak companies to saei@saei.sk. 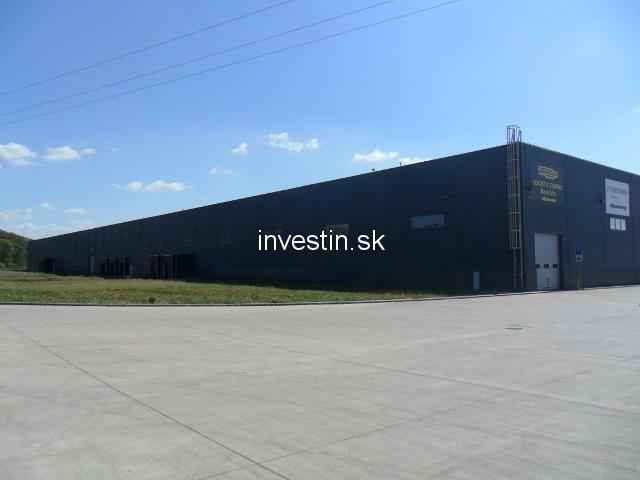 We will assist to open a way to the European market for you through Slovak companies and find an industrial or commercial property for your business in Slovakia. Our members and associates will assist to you with entering the Slovak market, including a company incorporation, taxes, legal issues, hiring employees, applying for incentives, banking, M&A, JV, etc. Your inquiry will be delivered to Slovak companies - manufacturers, wholesalers, retailers or agents who could be able to satisfy it. Slovakia (officially The Slovak Republic) is a sovereign state in Central Europe, with a population of 5.5 million and land area of 9,000 square kilometers (19,000 sq mi). Slovakia is bordered by the Czech Republic and Austria to the west, Poland to the north, Ukraine to the east and Hungary to the south. Bratislava (Capital) is the largest city with a population of 500 000. The city straddles the Danube river. Slovakia is a member state of the European Union, Euro Zone, Schengen Area, NATO, The United Nations, OECD and WTO. Traditional industries are engineering, chemical, electrical engineering, wood-processing, food production and processing. 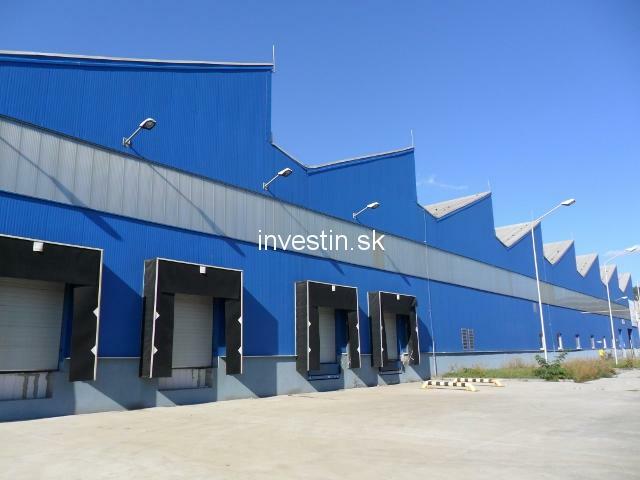 Industry is undergoing a phase of rapid growth. 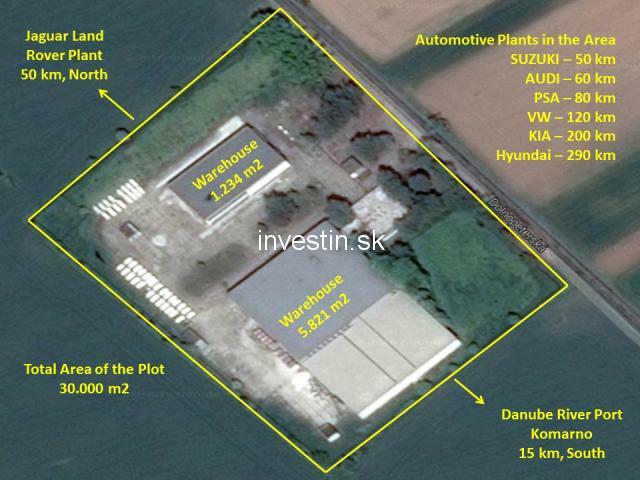 Slovakia has a very productive automotive industry. Slovakia's yearly GDP growth is one of the highest in the Euro zone. Exports are the driving factor behind Slovakia's robust growth, more than doubling in the last ten years. Vehicles, machinery, electrical equipment, base metals and chemicals and minerals are all exported. 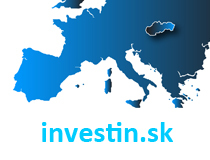 Slovakia is an attractive country for foreign investors. Lower wages, low tax rates and a well educated labor force attract foreign investors. 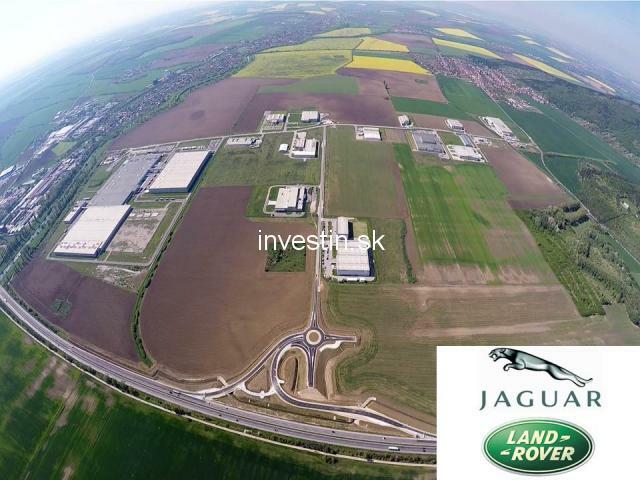 In recent years, Slovakian government policy actively encourages new foreign investment.